Brett is a Chicago-based artist making sculptural, aural and cartographic explorations of the electromagnetic landscape. At a time when we increasingly rely on wireless technologies, Brett draws attention to the personal, private and political aspects of our wireless world. He is currently an Adjunct Assistant Professor at the School of the Art Institute of Chicago where he teaches courses in digital fabrication, robotics, physics, sound and electronics. 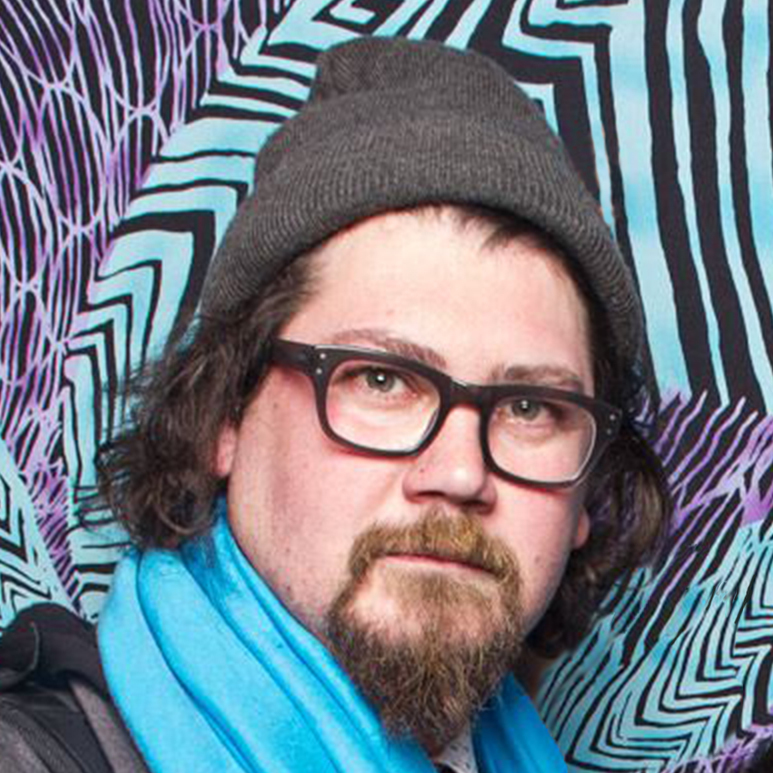 Brett is a free103point9 transmission artist and has exhibited and performed at P.S.1 (NY), Diapason (NY), Devotion Gallery (NY); The MCA (Chicago) and The Hyde Park Arts Center (Chicago) among others.